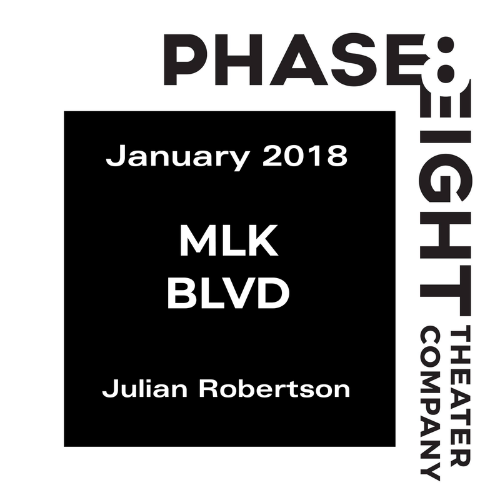 In MLK BLVD, a young man struggles to dream beyond a life on the street; searching for reasons to hope for a different future. After being confronted by the greatest challenge he has ever known, he strives to find a way for his people to achieve safety, freedom, and glory. His attempts to create a place for himself in the world come with an incomprehensibly grave cost.